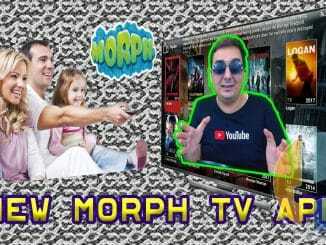 UnlockMyTV APK new release is yet another on-demand app that I stumbled upon only recently. At the time of Writing this version number is 1.4.7. 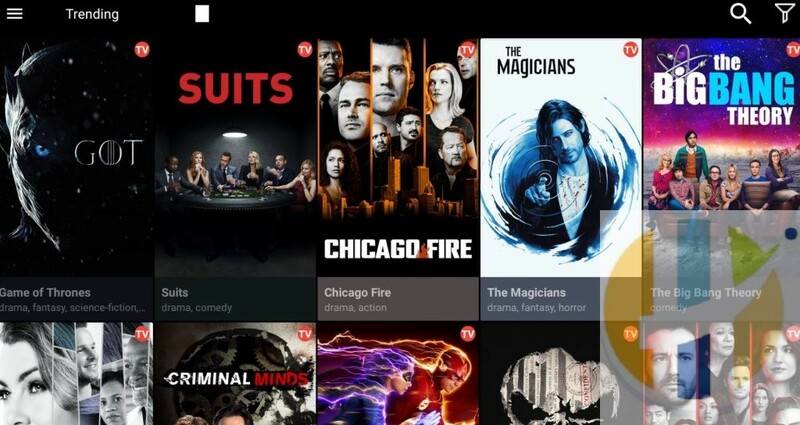 UnlockMyTV APK supports dozens of sources and resolvers to provide quality streams. It has the same interface as Terrarium TV. The content library is huge with all your favourite movies and shows. 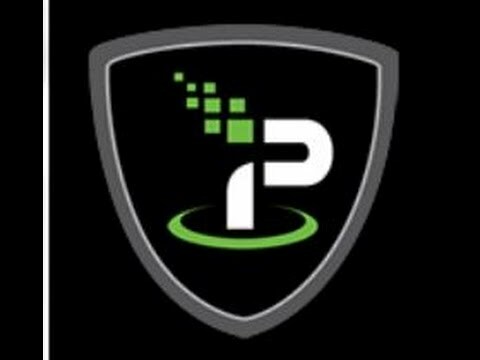 The APK has support for Real-Debrid and Trak.TV integration. 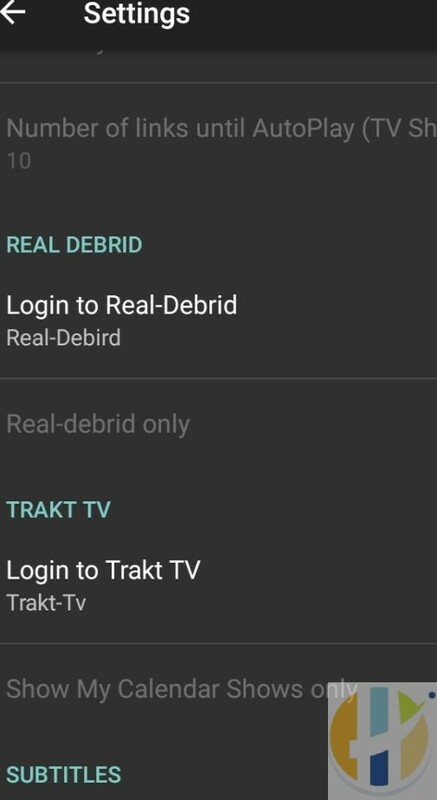 Just sign in to your Real-Debrid account within the app in Settings and you will get tons of new high-quality streams. 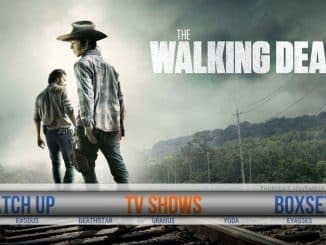 If you are one of these people that is looking for a decent app to provide you Latest HD Movies and Uptodae TV Shows, May Give this app a go as I recommend you give it a try. 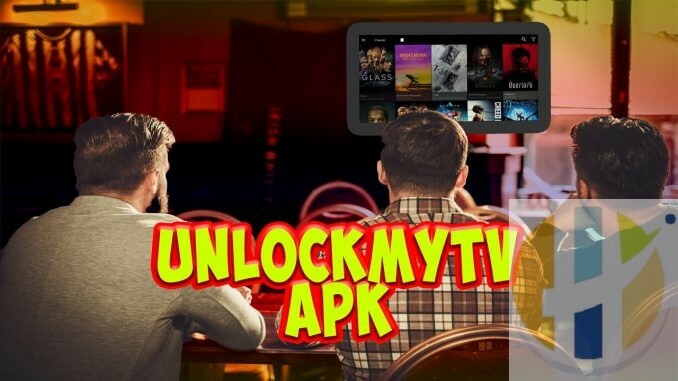 UnlockMyTV APK is been developedas a clone of Cinema APK. 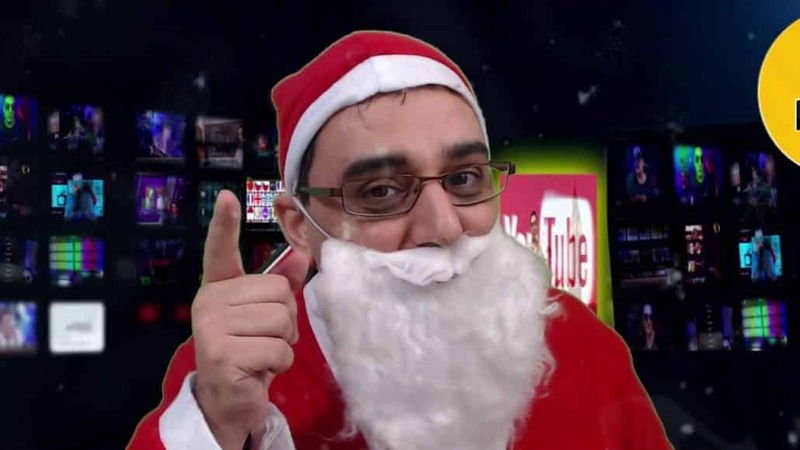 A Video Guide coming soon on my youtube channel. The APK contains easy to access HD section to see which movies were just released in HD 720 or HD 1080. 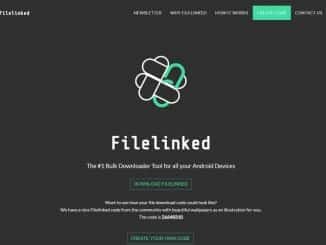 UnlockMyTV APK can use realdebrid to make streaming faster and more reliable then ever.